2 Bedroom Flat For Sale in for Asking Price £900,000. 9 The Gardens is a third floor two bedroom Penthouse apartment with balcony available for £550,000 with 40% Help to Buy as an option. The Gardens is a luxurious gated new development of eight two bedroom apartments and one three bedroom penthouse. Each carefully designed and spacious home has either a balcony or terracing and allocated parking for both vehicles and bicycles. 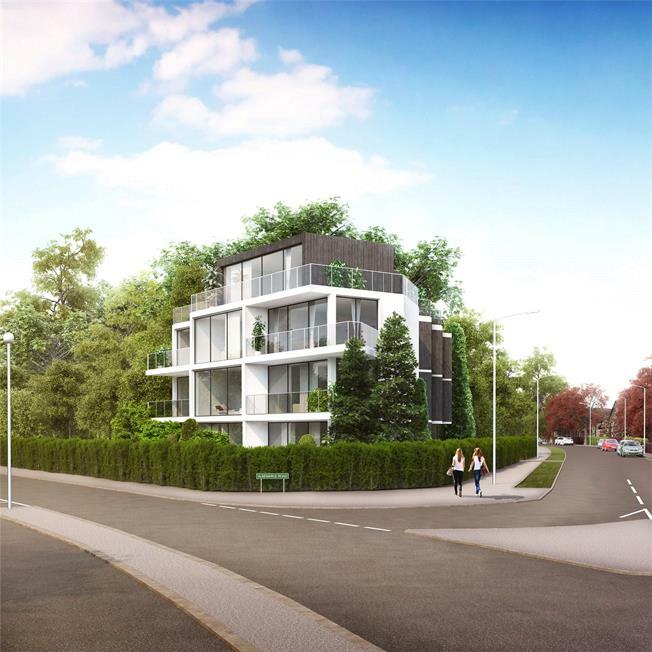 The development is fully landscaped to reflect the neighbourhood which has a history of award-winning planting. Perfectly located for Shortlands, Ravensbourne and Beckenham Junction stations with access into central London. With the convenience of having all local amenities, along with shops, restaurants, bars and leisure facilities, Beckenham town centre is a key hot spot for many London commuters; the appeal to live within a vibrant town with fantastic transport links into central London proving very popular. Brochure available on request with further details.